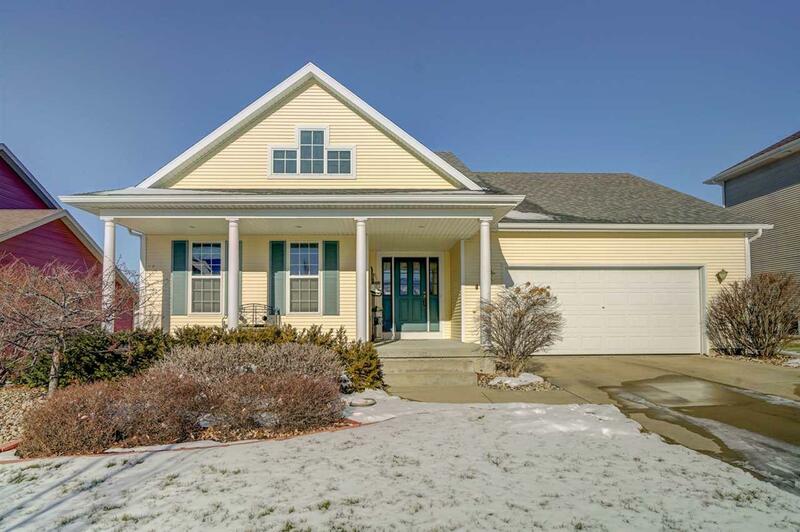 714 Ariel Ln, Verona, WI 53593 (#1847587) :: Nicole Charles & Associates, Inc.
New Year, New Home! Make this sunny ranch your own. 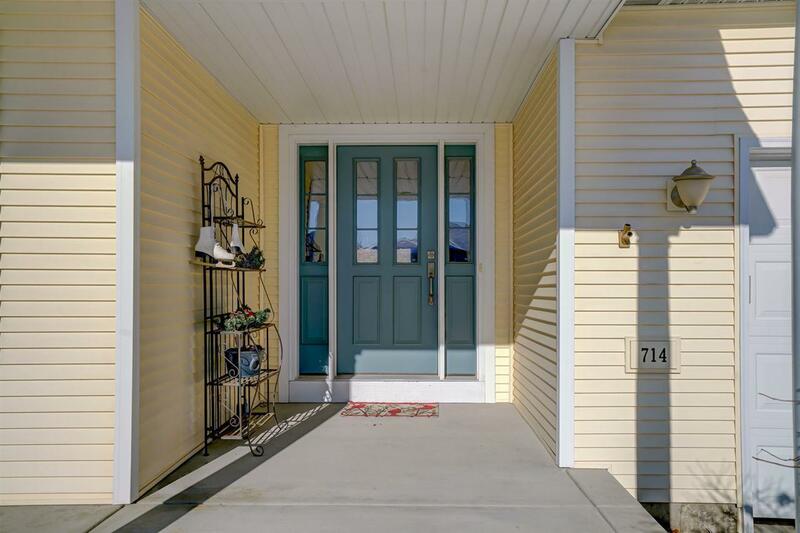 Located in beautiful Hawthorne Hills, this home is walking distance to Glacier Edge Elementary, many neighborhood parks, local restaurants, cafes, and grocery. 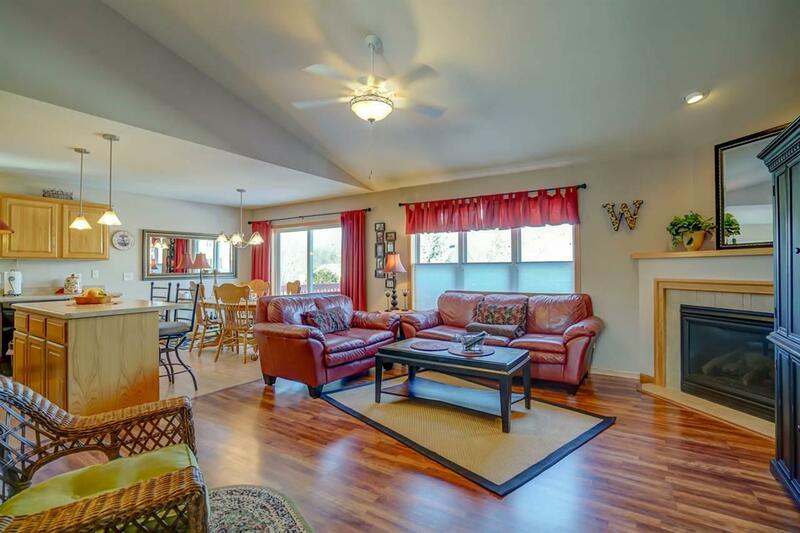 Living room is bright and cozy with vaulted ceilings, gas fireplace and open concept to kitchen/dining. Master suite off living with private bath and walk in closet. 2 more bedrooms, full bath, and laundry complete the main floor. Huge unfinished basement has egress windows for 2 additional bedrooms and is stubbed for a bathroom as well. 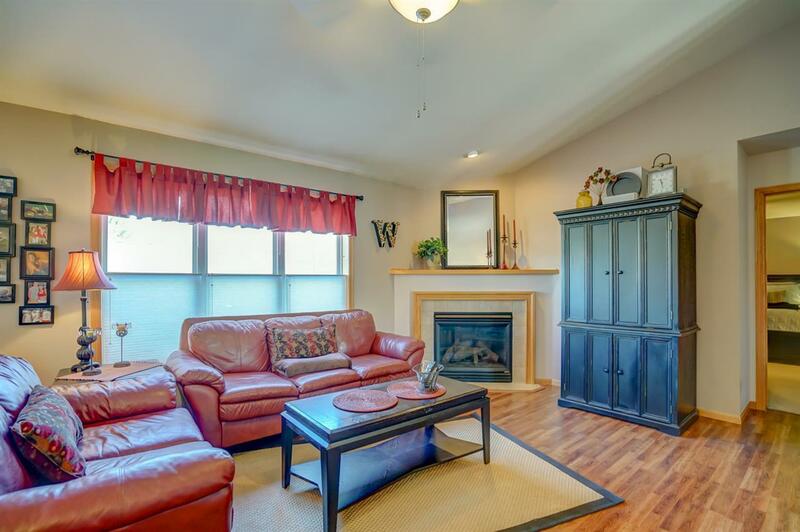 Well cared for and move in ready, don't miss this one!